Agricola Redesign | #TransformationTuesday Making a Great Room Great Again! #TransformationTuesday Making a Great Room Great Again! 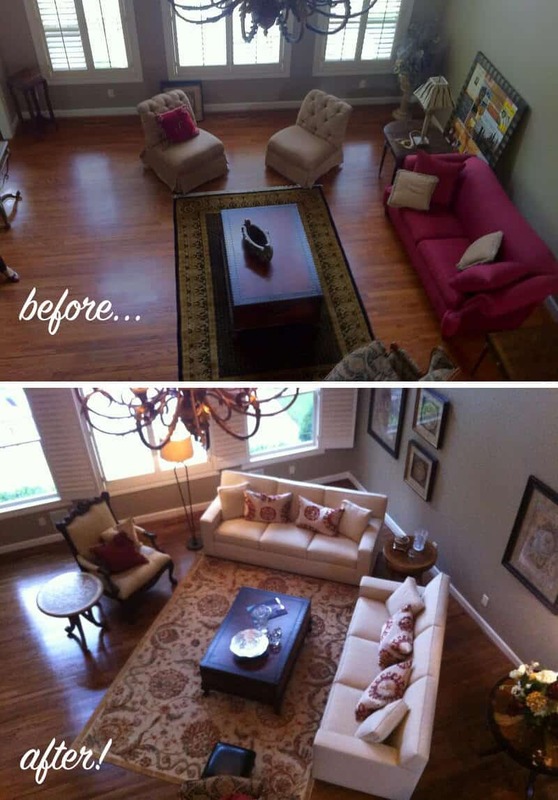 For today’s #TransformationTuesday post, we’re featuring a great room we made even greater! We didn’t just give it a fresh feel with new (lighter-colored!) furniture, but we also added more seating options without making the space look cluttered. This is something you might be needing as more people are in your home than usual over the holidays. Redesigning the things you already own is what we love to do! Give us a call or check out our e-Design services if you aren’t in the Cincinnati area! Check out the video collage below from The DSA (one of the design associations we’re affiliated with) for some great design ideas to add more seating in your living room!